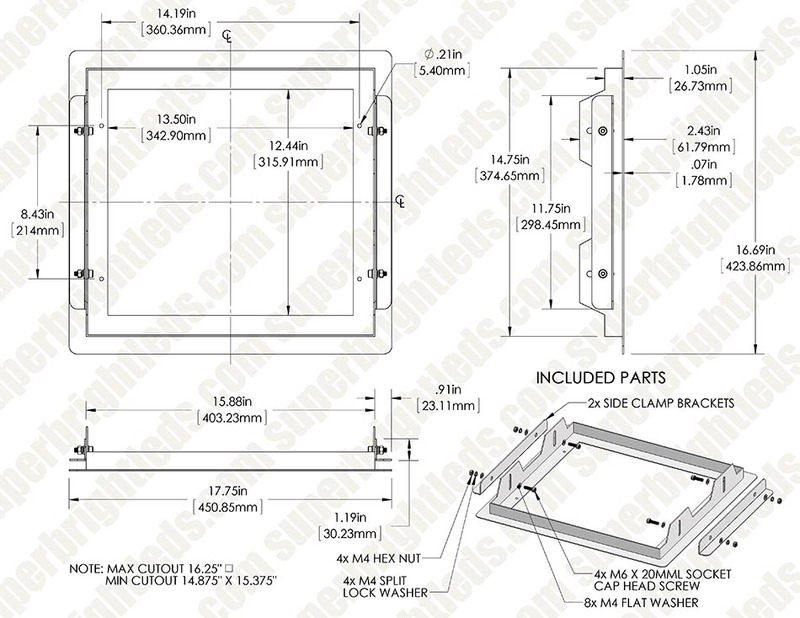 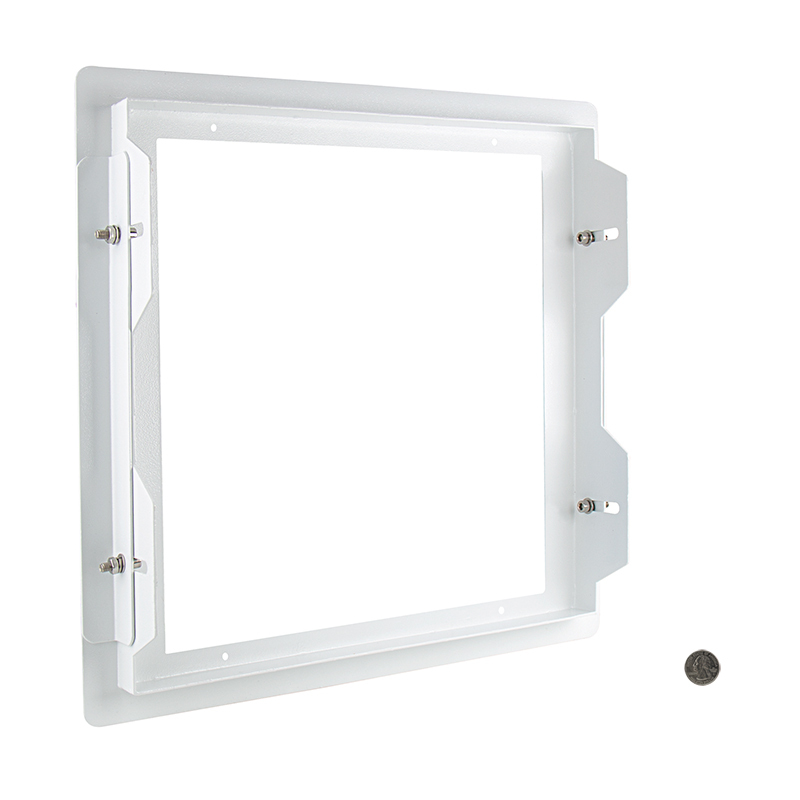 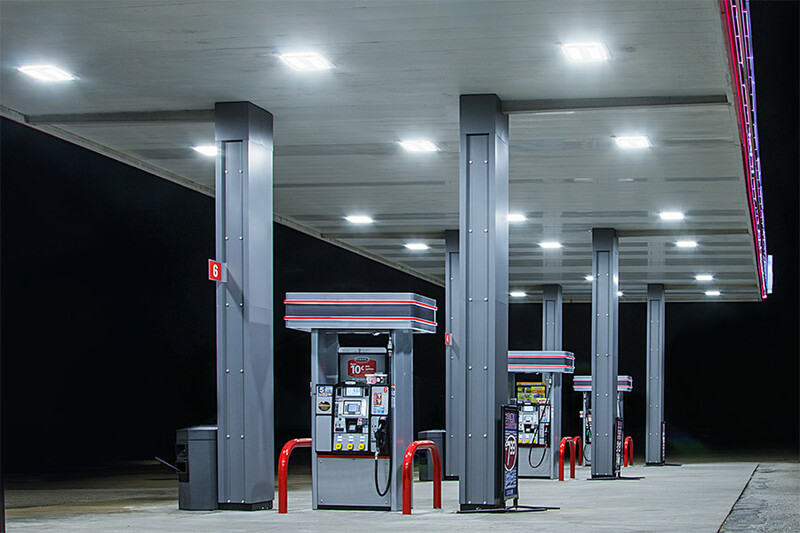 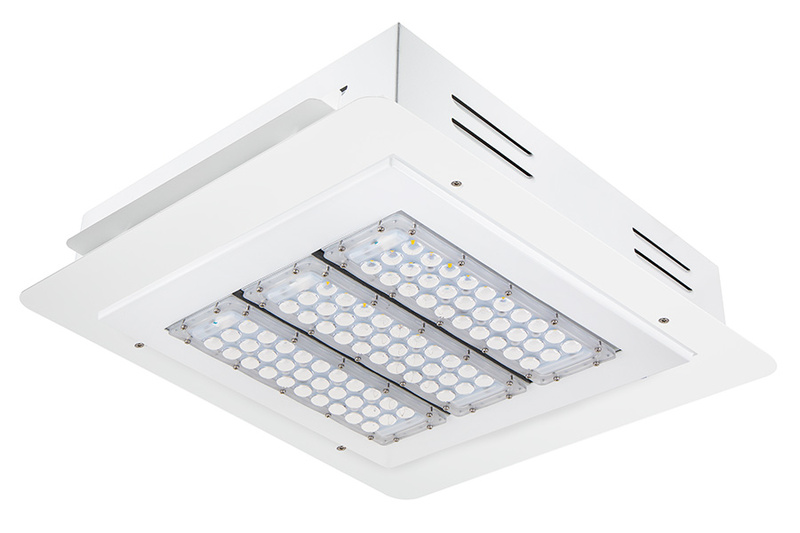 Use this frame to flush mount your 150-watt LED canopy lights. 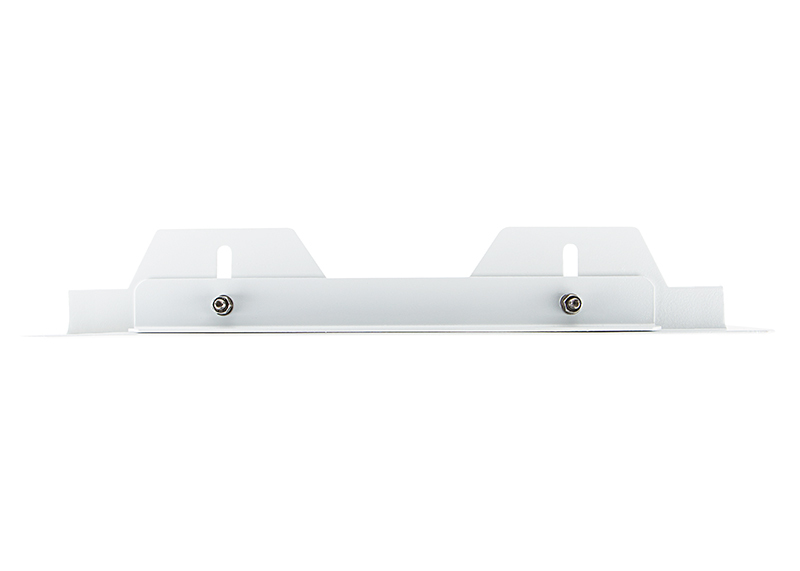 The durable frame is constructed of die cast aluminum and has a rust resistant white powder coat. 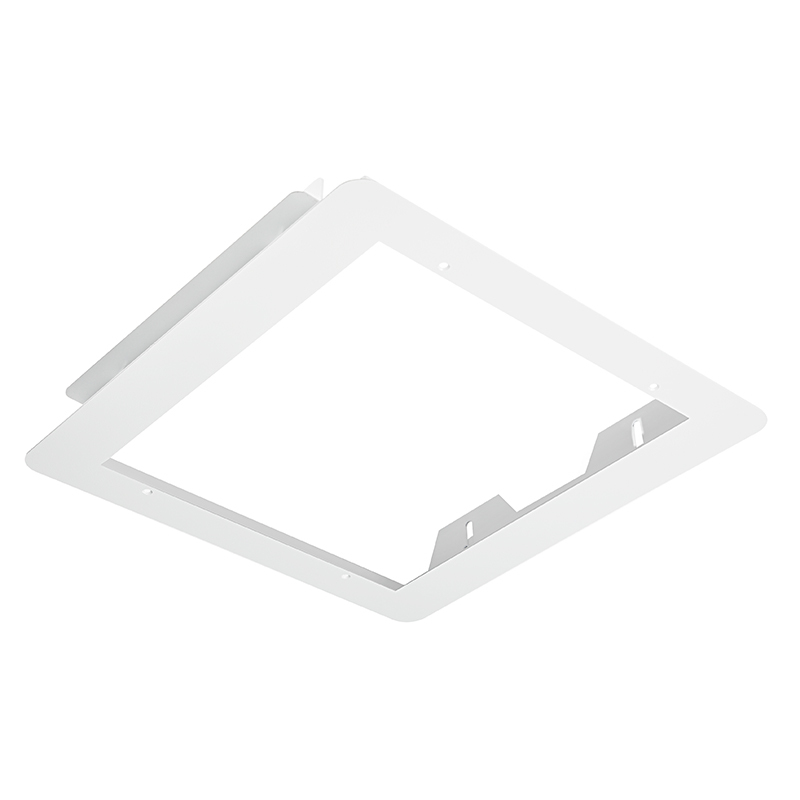 Flush mount in a 14-7/8" to 15-3/8" square hole.